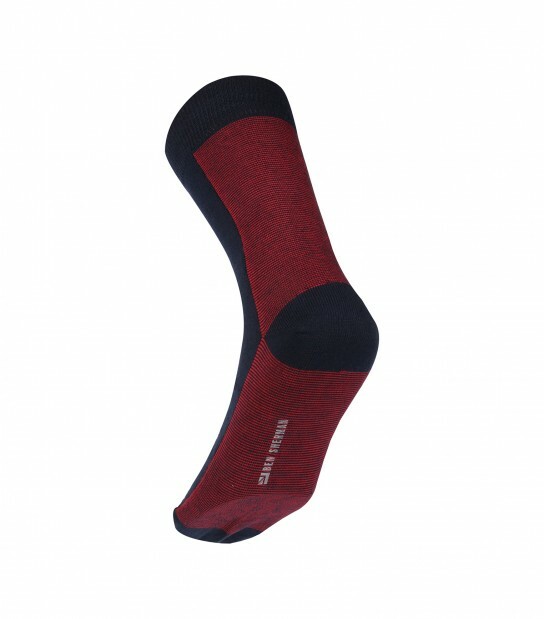 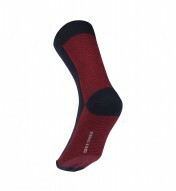 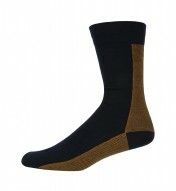 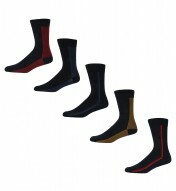 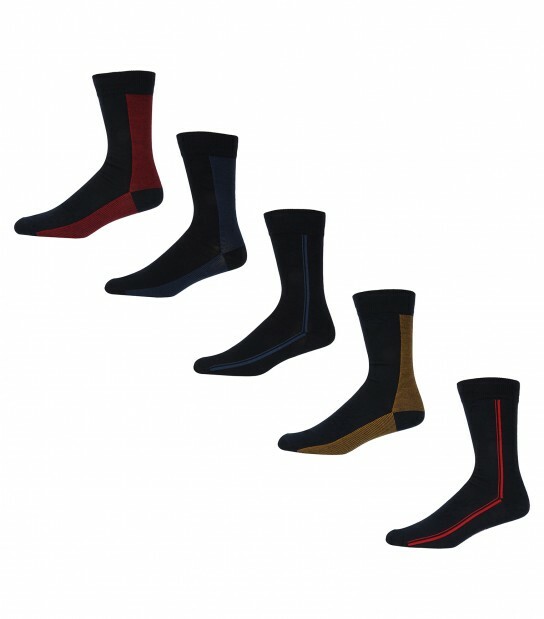 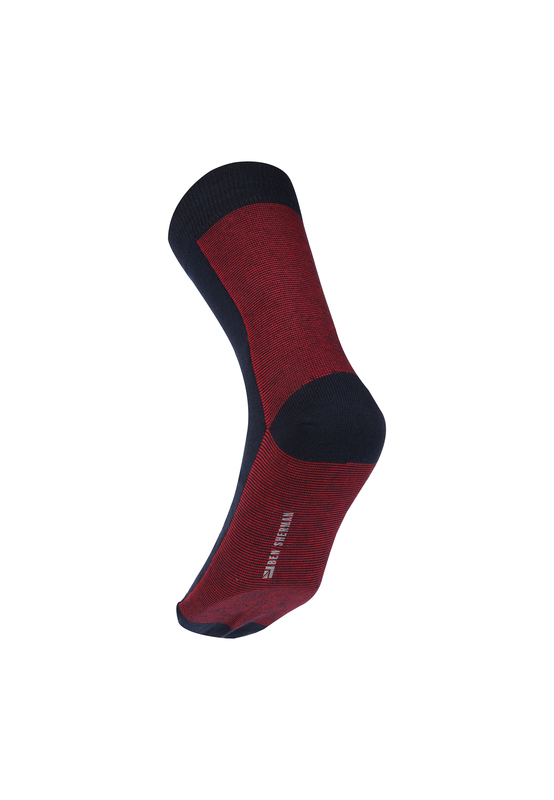 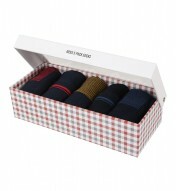 These Herring Gull socks from Ben Sherman are a 5 pack gift set presented in a branded gift box. 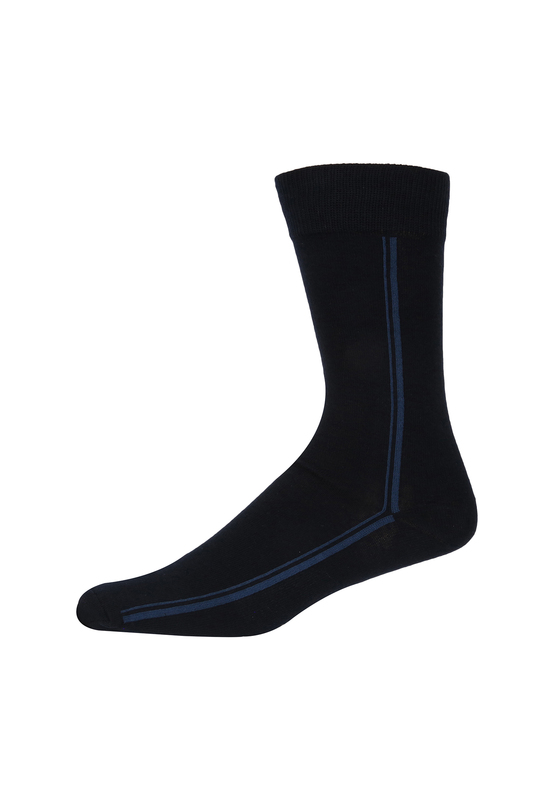 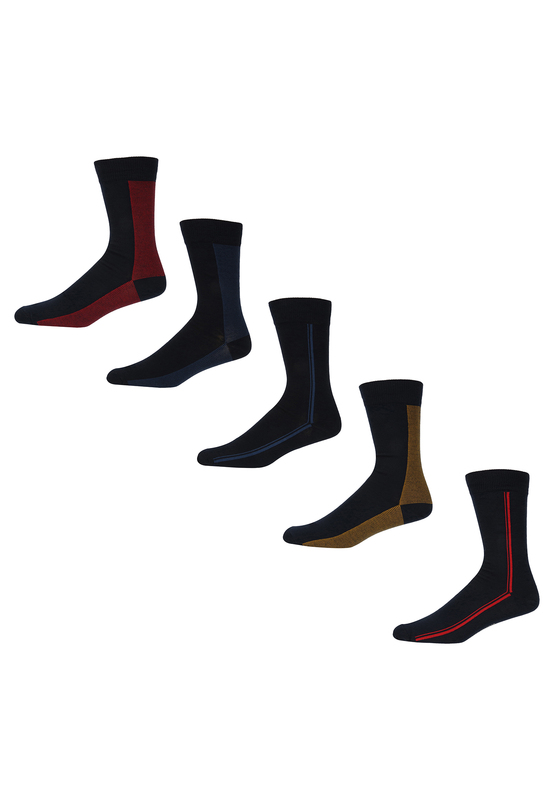 Included in the set are Two Black/Blue Stripey pairs of socks, Two Black/Red Stripey pair of socks and a Black/Mustard Stripey pair of socks all finished with the Ben Sherman branding on the underfoot. 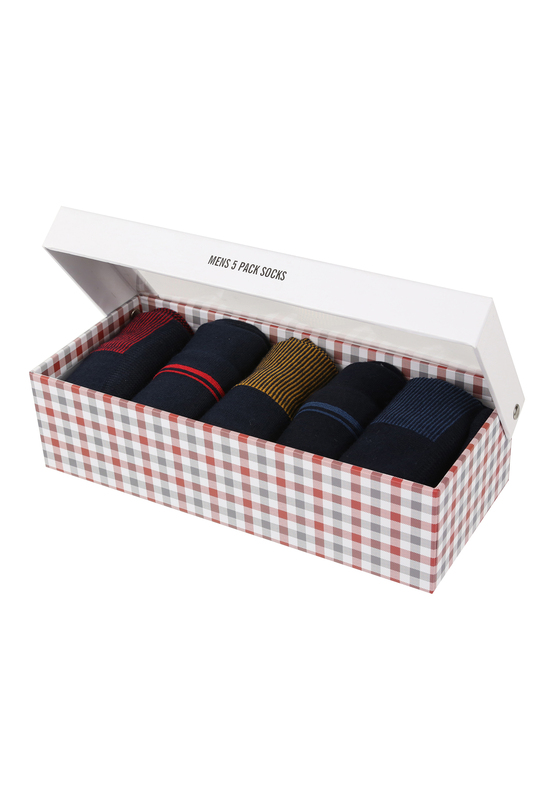 These socks can be the perfect gift for someone else or the perfect style to update your own sock drawer.